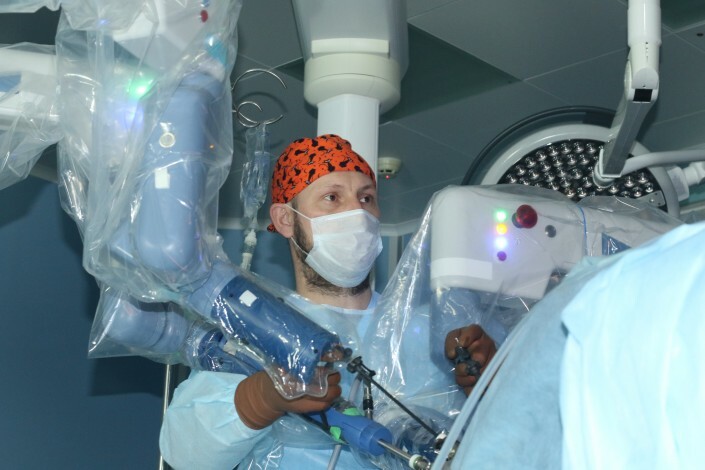 “The main advantage of the robot is higher accuracy and better magnification, which leads to less blood loss and faster recovery. The robot is completely under the control of the surgeon. 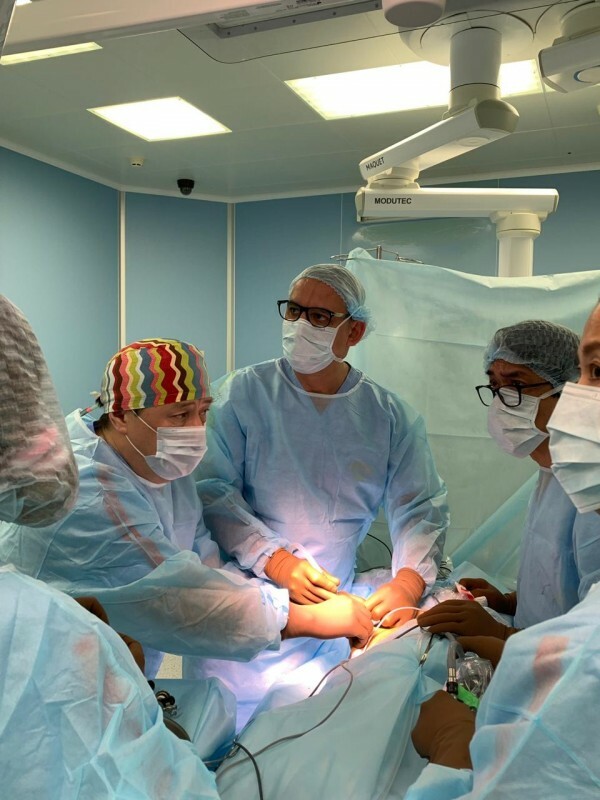 It is an effective tool that in the hands of an experienced doctor leads to a better result and saves lives,” said David Samadi, an American urologist who advises surgeons on robot-assisted technology.